The response from Ontario’s Liberals, the mini-van party, to the release of a report on the province’s finances is nothing short of shocking. On Friday morning, Ontario news finance minister, Vic Fedeli released a the report from the Independent Financial Commission of Inquiry along with the 2017-18 Public Accounts. The fiscal picture those reports painted was grim. From a surplus to a major hole. Instead of a balanced budget for last year, the province ran a $3.7 billion deficit. For this fiscal year the province is facing a $15 billion deficit instead of the Liberal projection of $6.7 billion. “The Liberals pursued a reckless spree of deficit-financed spending- and then deliberately deployed a series of accounting tricks to hide the resulting costs from the public,” Fedeli said in his speech to the Economic Club of Canada. What was the Liberal response? They claimed there was nothing new in the report. “Doug Ford is pretending to be shocked by something he has known for a long time,” read a joint statement from interim party leader John Fraser and finance critic Mitzie Hunter. In a way they are correct. We all knew the Liberals were lying about the state of the books, until now they refused to admit it. With their statement the Liberals have admitted that they have been lying to us all along. Yet just a few months ago the Liberals were dismissing concerns about these very issues. 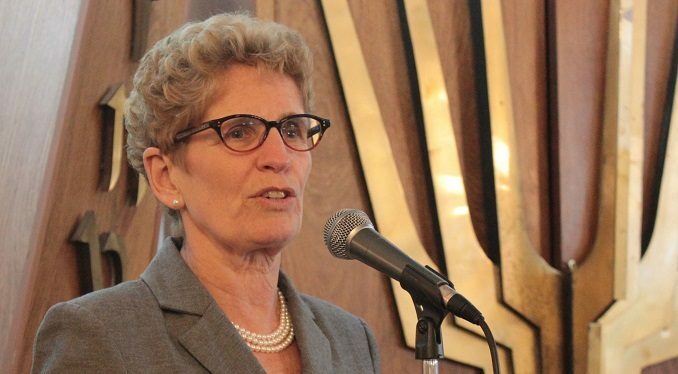 A report by Auditor General Bonnie Lysyk that stated the deficit for this year would $11.7 billion this year, five billion higher than the Liberals claimed, Wynne dismissed Lysyk. While the Liberals claim that the numbers from Fedeli and Ford are inflated, Bonnie Lysyk says things are finally being accounted for properly. 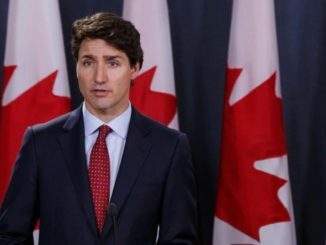 In a statement released after the government released their reports she said the past disputes with the Liberal government have been resolved. “The government is now following Canadian Public Sector Accounting Standards, thereby ensuring reliability and trust in the province’s reporting of its financial results,” Lysyk said in a statement. So who will you believe? Are you going to believe the woman who is charged with making sure government books follow accounting rules or the party that broke those rules for years. The Liberals now admit that they broke the rules. They have admitted that they lied to Ontarians for years. In his speech, Fedeli noted that many in the audience were in senior positions at publicly traded companies. He asked what would happen to a CEO or CFO that engaged in the kind of behaviour Wynne and her Liberals did. His answer was only that there would be a lot of trouble. 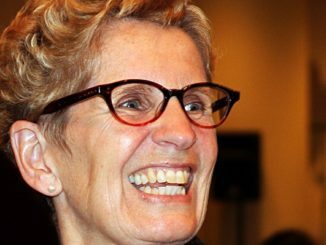 Of course we know that any CEO or CFO that did what Wynne did would be charged and facing jail time. We don’t have a history, as some countries do, of jailing the previous government when power changes hands. I don’t want to go down that road either. Yet is it fair that Wynne lied to the public for years in ways that if done in the private sector could result in jail time? Off book accounting, hiding spending, claiming pension funds you don’t control as assets have no place in government accounting. While I won’t say Wynne should face charges, I will say we need a fix to stop this from happening again. 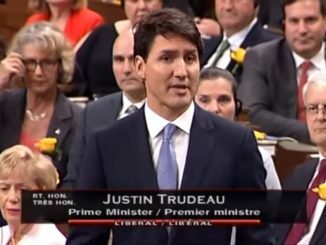 Is Justin Trudeau going to call a snap summer election?